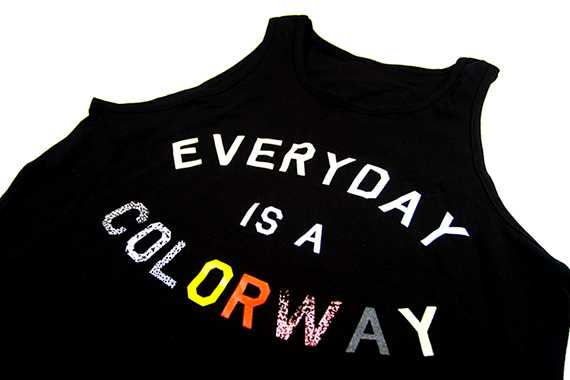 The last piece to the Everyday is a Colorway collection is finally available. Following the release of our Tee, Hoody and Crew neck, comes the Perfect tank for the Summer time that pays homage to iconic classics such as the Air Max 90, Air Jordan 3 and several others from the Nike Vault. 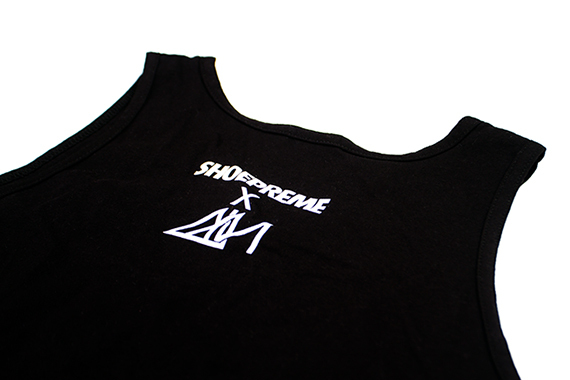 The Tank is available now so head over to Shoepreme and cop yours.